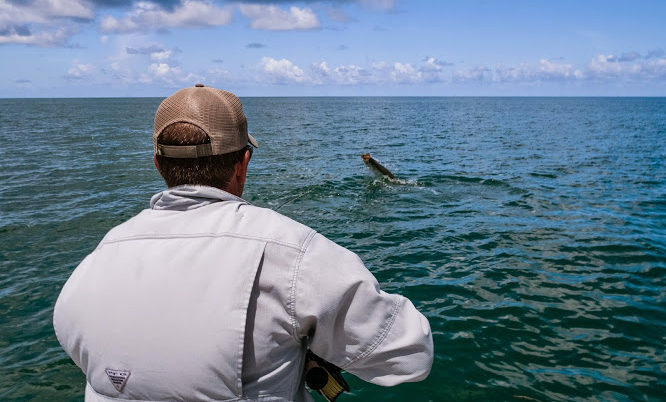 What do you need to bring along on your fishing trip to the Boca Grande area? 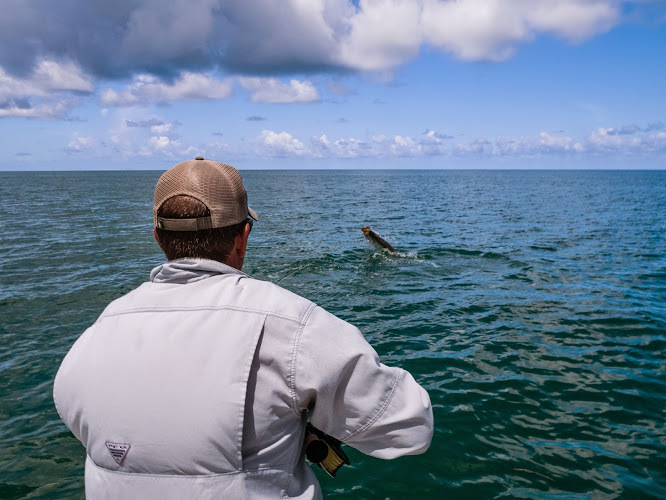 What to bring fishing Boca Grande Florida: You need to bring very little fishing equipment on your fishing adventure with Captain Mark Becton. He provides almost everything you need – including the fishing license. Ship a box of snacks right from Amazon to our door and we’ll have it waiting for your trip! Call about address and labeling to be sure it’s saved for you and not devoured by the Becton boys crew. Captain Mark will provide a cooler of ice with some water and an adventurous day of fishing! It is always a good idea to wear lightweight clothing designed for fishing, but whatever you have on hand will do! If it is cold in the mornings or evenings on the water – you may want to bring along layers with a jacket.